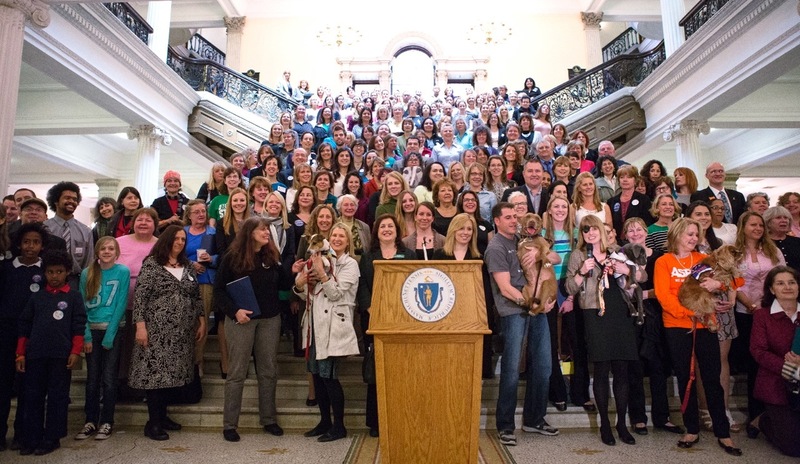 Friends of Beverly Animals members Jill Auld, her daughter Clarissa, Cheryl Mezack, and Bonnie Hannable attended the Be Kind to Animals Lobby Day 2013 in Boston on April 25th. See photos from the event in our Scrapbook. The event was sponsored by HSUS and MSPCA Angell and was held at the State House, where we met with our legislators to discuss many important animal protection bills that are pending in the legislature. Many thanks to our State Senator Joan Lovely and to Rep. Jerry Parisella’s Aide, Angel Donahue-Rodriguez, for meeting with us, making us feel welcome, and caring about animal issues. The beautiful puppy, Oscar, was found in a trashcan when only a few days old, and he had serious injuries, but is doing fine now and is up for adoption through MSPCA. The event was very well attended, and it was great to be back in Boston on a gorgeous spring day! The Lobby Day group photo above was provided by Kaylee Greer of Dog Breath Photography. 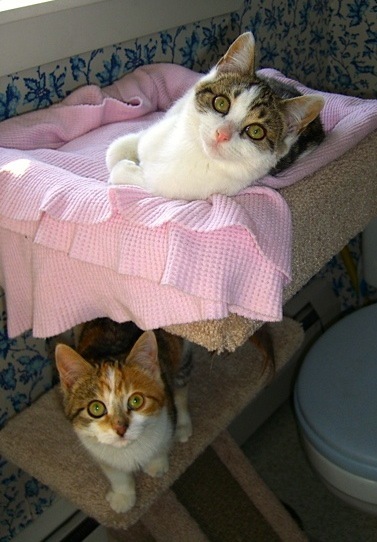 If you would like to make your opinions about animal welfare legislation known, consider joining the MSPCA Animal Action Team and The Humane Society of the United States—Massachusetts. Often you can help simply by calling the office of your Senator and Representative to let them know pending legislation is important to you.